So that I may find the right home or property for you, please complete the form below describing what you are looking for. 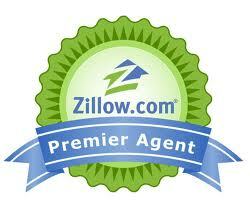 I will keep this information and create a unique search for you so that you know when the right home hits the market. Do you have small children or pets that require level land?